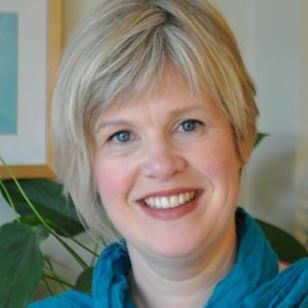 Shirley Archibald is an AAMET qualified Advanced Emotional Freedom Technique (EFT) / Matrix Reimprinting and Matrix Birth Reimprinting Practitioner. She feels passionately about helping people who may be facing difficulties in the different stages of their life to help them shift negative patterns and experience inner calm. She specialises in working with people with anxiety and depression to help them live the life they want to live. As a mother of two who has experienced the challenges of bringing up young children, Shirley is passionate about helping mums who may be in need of support. Having suffered from anxiety and post-natal depression for several years, she found that the combination of EFT and Matrix Reimprinting was the most effective therapy for dealing with her issues and now wishes to share the benefits she has gained. Shirley runs Colur Mirrors and EFT workshops and does one-on-one sessions in person and via Skype. CONTACT Shirley to discuss how EFT, Matrix Re-Imprinting and Colour Mirros may help you.